Cocktail Friday falls on Tuesday this week! Vermont Ice Cider is the star of this Vermont-ized version of Kir Royale. If you haven’t tried Vermont Ice Cider yet, you will want to run out and pick some up right now. It’s not at all like hard cider (for which I’m still trying to acquire a taste, with no luck …) Ice cider, like ice wine, is gorgeously rich, sweet and complex, but with a sharp hit of acidity to keep it from becoming cloying. This crisp and sparkling cocktail is refreshing on a hot day and is a great way to use some of the late summer basil in your garden. 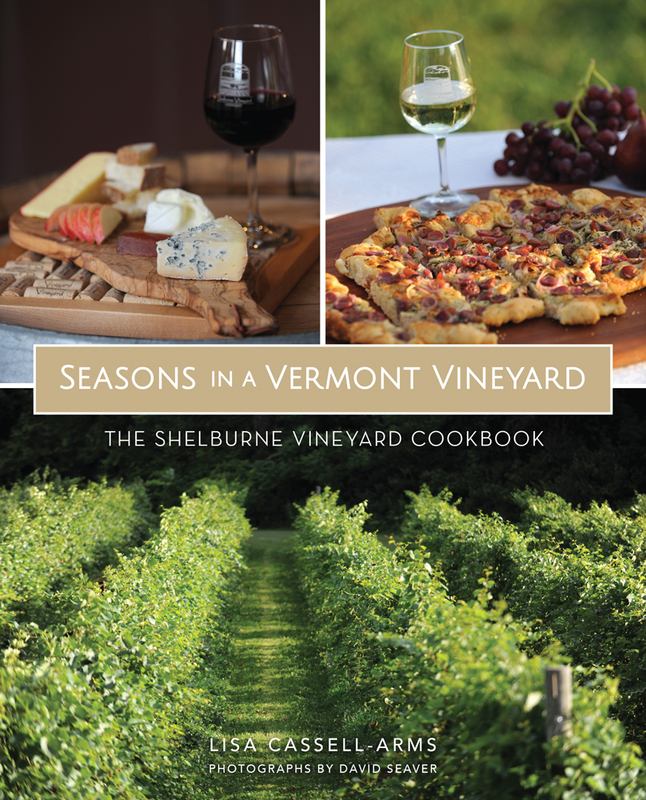 It tastes of apples -with a whisper of winter in Vermont. There are at least six makers of Ice Cider in Vermont, and I’m on a mission to try them all. 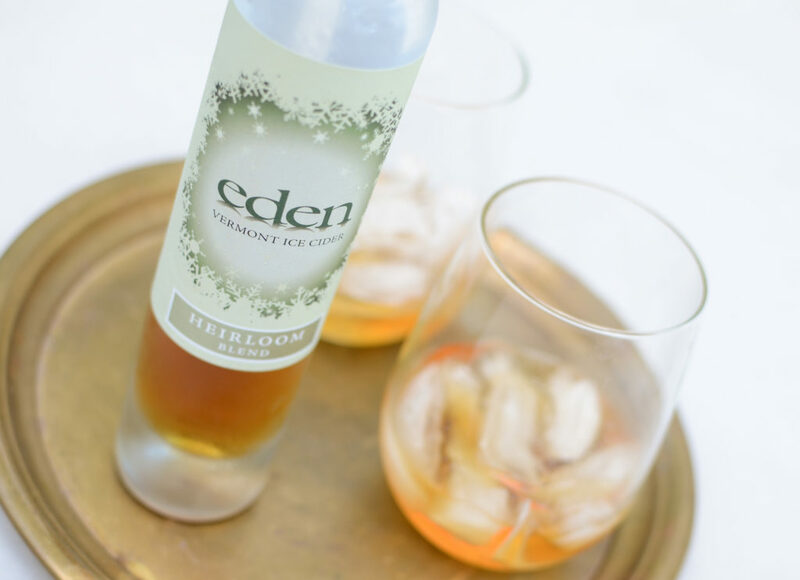 For this drink, I’ve used one of my favorites, Eden Ice Cider’s Heirloom Blend, which is made with 15 traditional and heirloom apple varieties. Ice cider is made by harvesting apples late in the season, pressing the apples and then allowing our Vermont winter to do it’s job. The juice is left to freeze naturally, which concentrates the sugars and apple flavors, adding richness and complexity. Then begins the process of cold-fermentation and then aging. Nothing extra is added. Two of my favorite Vermont Ice Ciders- Eden Ice Cider, Hall Home Place Vermont Ice Cider. A refreshing cocktail using Vermont Ice Wine and fresh basil. Muddle the basil in a cocktail shaker. Add the ice cider, St. Germaine, lime juice and ice. Shake it up. 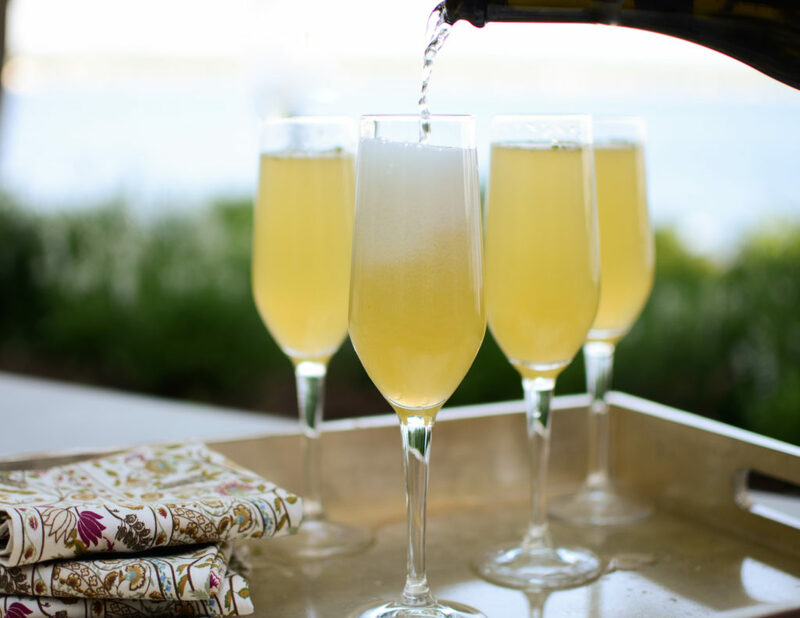 Pour into a champagne flute (fill halfway) top off with Prosecco, Cava or sparkling wine. Garnish with apple slice and basil.